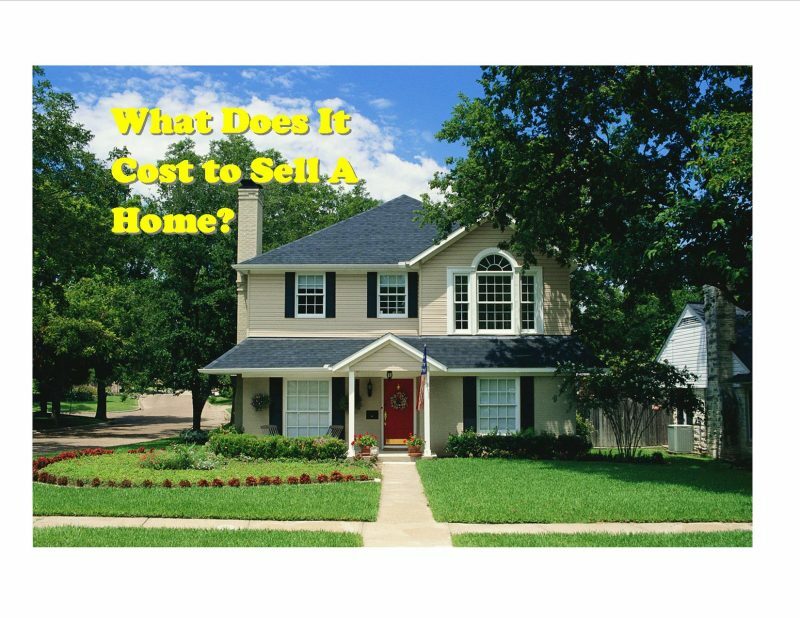 How much does it cost to sell your home? This is the first question asked by homeowners, followed quickly by how much will you sell my house for. The answer is not always as straight forward as it may seem. Below are the top 7 expenses you will incur when you sell a home in North Carolina. 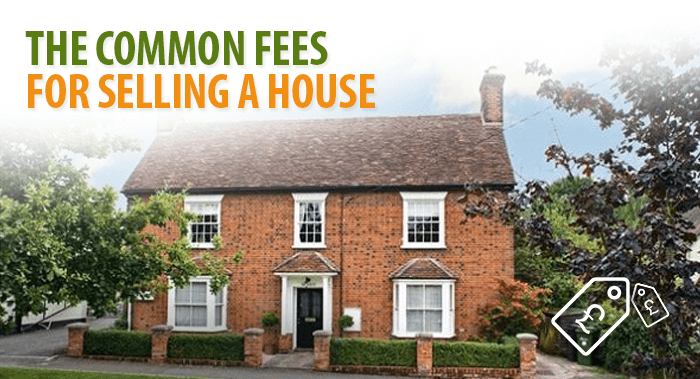 Realtor Fees: These are the fees Realtors charge for selling your home. Prorated Taxes: Property taxes are prorated to the day that you sell your home; therefore, If you sold your home on June 4. You would owe property tax on your home from Jan 1-June 4. Prorated Home Owners Association (HOA) Fee: If you live in a community governed by a homeowners association,your homeowners dues will be prorated similar to your property taxes. Release of Deed: Each bank is different; however,with few exceptions most banks charge a fee to cancel your existing Mortgage and/or Deed. You can expect to pay between $120-$150. Revenue/Stamps Tax: This is a tax all home sellers pay in North Carolina. As of 2015,the fee equals (Sales Price/500). If you sold your home for $400,000, your tax would be $800. Seller Document Preparation Fee / Attorney Fees:Although the fees for the closing attorney are generally covered by the buyer, many closing attorney’s charge the sellers a document preparation fee as will as a professional closing fee . These fees can range for $200-$450, depending on the attorney. How much does it cost to sell your home is now answered and you will be more informed when deciding to sell your home. If you have any questions or are interested in selling your home, make sure you Contact Executive Sellers Realty at 704-491-2870.